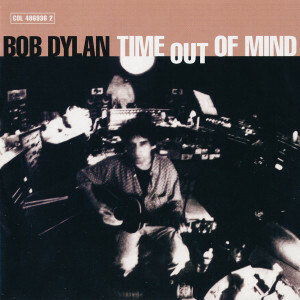 I have to admit I’m not sold on the idea of this being one of Dylan’s all-time best albums. Though it certainly is one of the better ones of the last part of his career. This is certainly more consistent that most of what Dylan had done in the 1980s. He basically takes the best elements he had experimented with since Oh Mercy and combines them into a unified package, courtesy of producer Daniel Lanois. Probably the main reasons that this one succeeds is that Dylan actually tries and he lets his producer do his job without much interference. The result is a testament to the new, more “professional” Bob Dylan, who proved much more likeable than the erratic, boozy, incoherent, bratty Dylan that had overstayed his welcome for the last few decades like a weekend house guest still lingering around a week later.